fitment and performance meet our goal. 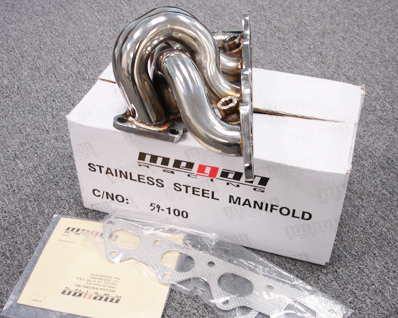 Each header comes with 1 year warranty. 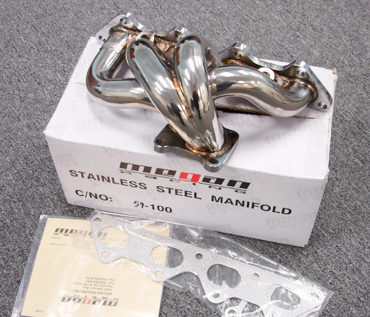 I thought the Megan SS exhaust manifold is well made, well priced & improved my hp while dyno tuning my Evo 9. 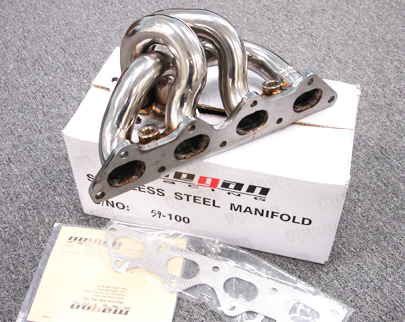 I would however advise you to reuse the stock exhaust manifold to turbo gasket if it's still in good shape. The gasket provided last one about a week before blowing out on me. Besides that I have no complains about this product and would recommend it to others.